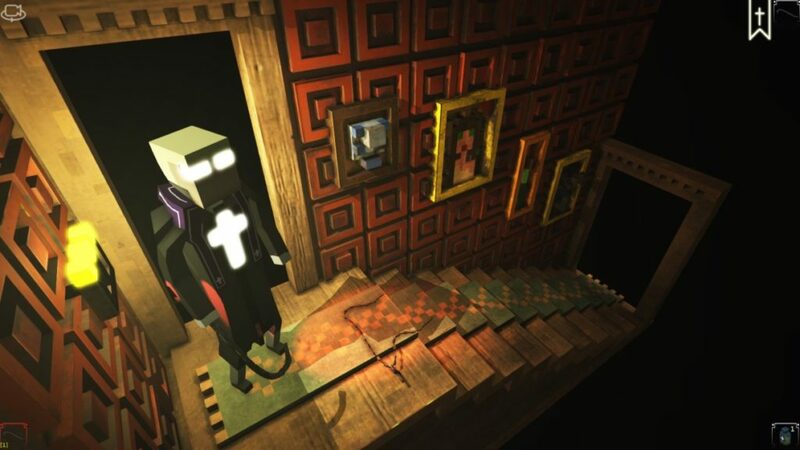 Indie developer Shotgun With Glitter has just released a new trailer for their retro 3D horror title The Padre, a tongue-in-cheek point and click adventure game starring a demon-hunting priest. Set in the 1910s, the titular priest must travel down to Mississippi to solve the mysterious disappearance of an important cardinal, as well as uncover secrets from his own cloudy past. 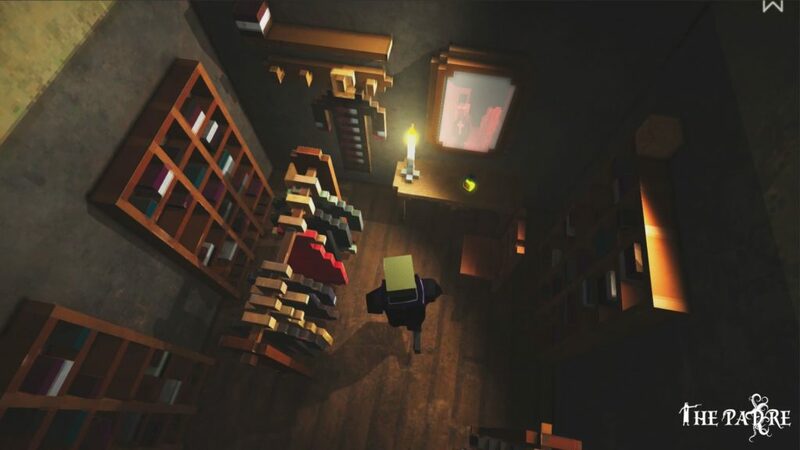 The game is a love letter to the golden era of adventure games, specifically the original Alone in the Dark, and utilizes a unique blocky voxel art style. The new trailer features the priest driving up to a spooky old mansion in the dead of night to get out of the rain. Once inside, he senses a malevolent presence. 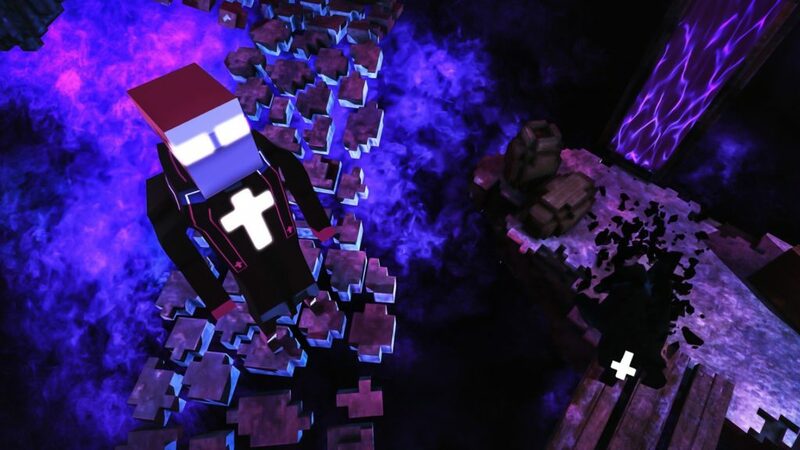 As he journeys on, both puzzles and demonic enemies will attempt to thwart him from completing his holy mission. As players navigate their way through the creaky mansion, they will be tasked with collecting clues and items to aid them in their search for the cardinal. 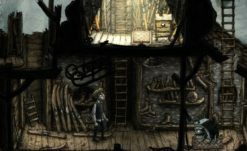 The game features classic point and click controls in a 3D environment with a contextual cursor. The developers have streamlined the controls to make puzzles and inventory simple and intuitive. Pull up the item you want to use and it either works or it doesn’t – no complex crafting involved. Resources are scarce, so players will need to use items wisely. Combat is simple but requires precision timing to be effective. The priest has access to both melee weapons and firearms. 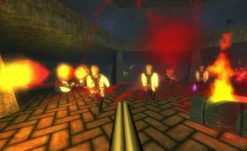 Over the course of the game, you’ll unlock new weapons to help you fend off the unholy creatures that dwell on the mansion grounds. The game may be humorous at times, but the threats are definitely real. If you die too many times, it will be a permanent game over. The priest can frequently be heard sardonically reacting to the sights and sounds around him. 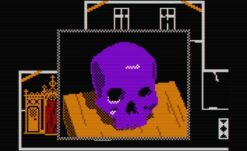 All of his comments are spoken in a deadpan delivery, which is pretty funny and very much in keeping with the witty tone and characters found in the old school adventure games of the ’90s. This looks to be a title that both old school fans of 3D horror can enjoy, as well as newer gamers curious about how this retro-style plays. The design style is loose and fun, and the mood is spot on. Check out the new gameplay presentation trailer below. 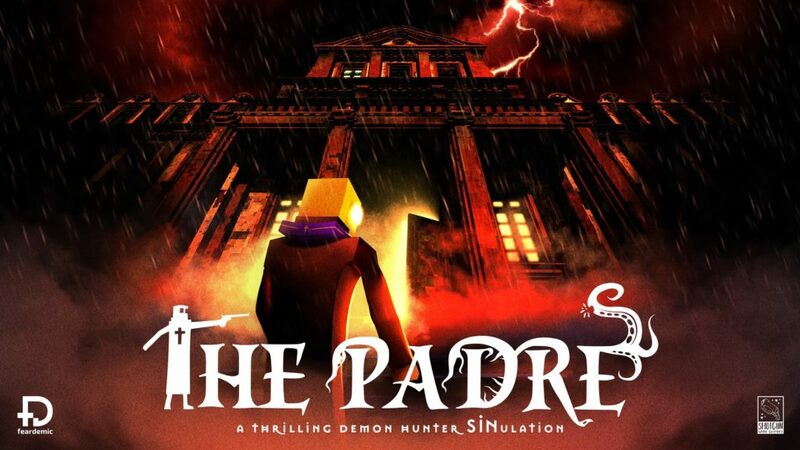 The Padre releases digitally on April 18th for PC, Xbox One, PlayStation 4 and Nintendo Switch for $19.99. The Steam early access price is only $14.99 right now.